rumour has it: My Daily Make-up Routine . 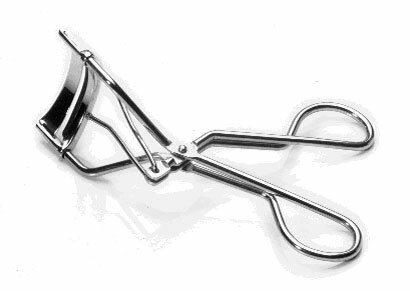 Some people can skip this step but i can't, my eyelashes need a little help ;) so i use an eyelash curler and this you can buy pretty much anywhere. Catrice foundation looks good, but it's the first time to hear for this brand!! Thank u for sharing this dear!! Thanks for sharing, it's always great to see what other people use! for sure!! :) you're welcome! Oh, I know how this is, it takes a while but the results are amazing, I do the same thing. vie been wanting to try out that Tinted Roll on Concealer for a while now!